In the cab service section, the self drive car rentals are a new trend. The trend is not just unique from the traditional cab service but it gives the passenger freedom to work on his or her term. In India, there are quite a lot of companies that offer the self drive car services. Just in case if you are wondering about the popular names in this field. Well then just to help you out we have handpicked the top five companies that offer the self drive car service. The Zoom Car self drive car rental company is quite popular in India. As they provide their services in Cities like Bangalore, Pune, Delhi NCR, Mumbai, Chennai, Hyderabad, Chandigarh. 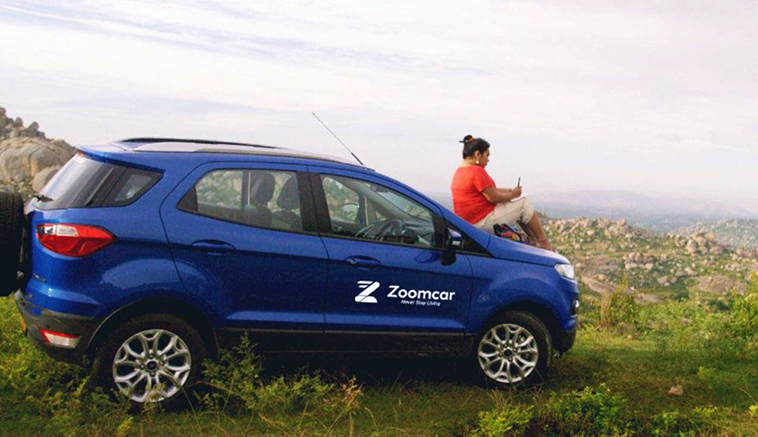 Also, you can get Zoom Car service in cities like Ahmadabad, Coimbatore, Jaipur, Ludhiana, Mangalore-Manipal, Mysore. They are also available in cities like Kolkata, Vizag, Nagpur, Kochi, Udaipur, Vijayawada, Surat, Siliguri. As well in cities like Lucknow, Guwahati, Tirupati, and Bhubaneswar. In total, they provide their services in 25 Indian cities. Talking about their book system, it’s quite easy. All you have to do is download their Android app and sign up. Then you have to choose a car and upload your driving license. Once your license is uploaded you have to deposit a little security money. The process is done over here. Now the Zoom Car will send an SMS to you where you will find the car’s number plate before 20mins. Then you have to unlock the car via the app or SMS. After that, you have to fill the checklist on the app or you can call them up. Once you are done with the checklist, collect the keys from Glove-box and you are good to go. Talking about Zoom Car’s price. The car rental company’s pricing comes in three different sections. The sections are the Zoom Lite, Zoom Classic and Zoom XL. In Zoom Lite section you can get a car at Rs.70 per hour. For the Zoom Classic cars, you have to pay Rs.95 per hour. In the Zoom XL category, you have to pay Rs.160 per hour. However whatever plan you choose you to have to book a car service for at least 4 hours. Mylescars is also one of the popular car rental service providers. They provide their service in cities like Ahmadabad, Amritsar, Bangaluru, Amritsar, Bhubaneswar, Chandigarh. Also, they have their services in Delhi, Chennai, Coimbatore, Goa, Gurugram, Jaipur, Hyderabad, Mangalore and so many other cities. 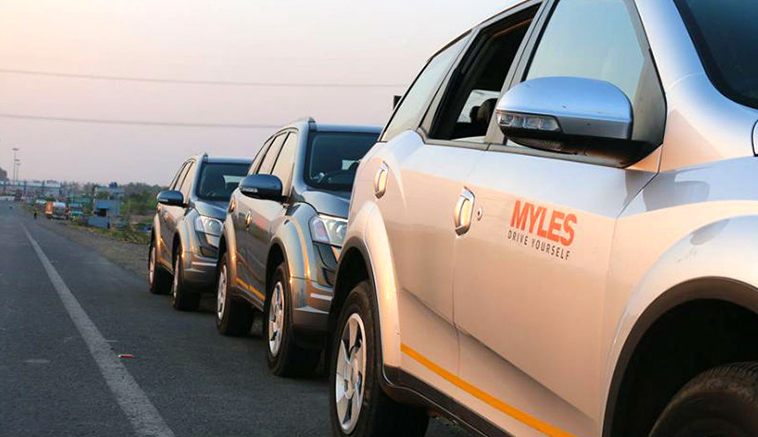 Booking a car on Mylescars is quite easy, you just have to sign up on the website. Select the city, pickup date and time and the drop off date and price. Then you have t choose a car and enter your details. You also have to pay security money or you can try their LOSS DAMAGE WAIVER by paying Rs.100 a day. Talking about the pricing, they have quite a lot of car options. The cheapest amount you have to pay for a car is Rs.147. 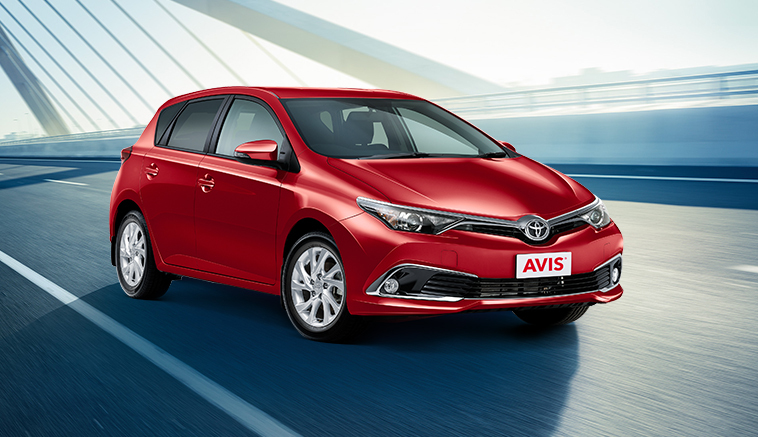 As well you can choose between Compact-SUV, Hatchback, Luxury, MUV, Sedan and SUV car options. 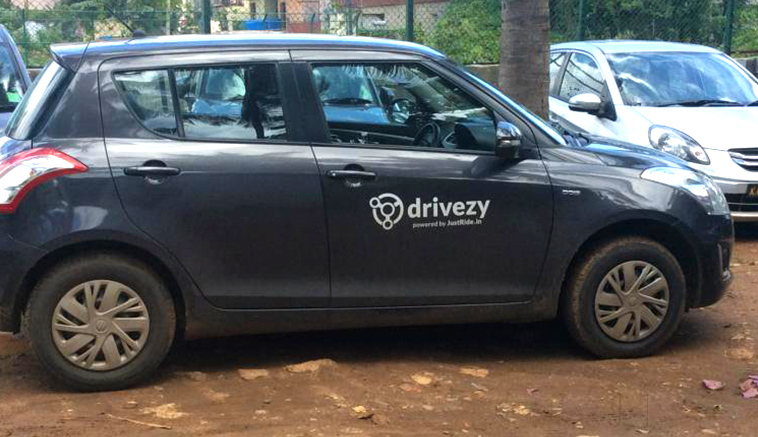 Drivezy is a well known company that has gained recognition from many media publications. They provide their services in cities like Mumbai, Bangaluru, Goa, Pune, and Mysuru. You can even rent a bike from this company. To book a cab using this company you just have to select your location for car pickup. Then you have to choose the pickup time and drop time and search for a vehicle. Then just verify your booking details and make a payment and you are good to go. Talking about the pricing, you can choose between 4 car types. Such as Hatchback, Sedan, SUV and Mini SUV. However, there is fix price for any car, like it calculates the price according to your location, pickup date and drops off date. Avis is a smartphone based application. So you can not book their service via the website instead you have to download their app. They are currently providing their service in cities like Bangalore, Chennai, Delhi-NCR, Hyderabad, Mumbai, and Pune. To book their service you have to download their app at first then you have to create an account. Then you have to choose your location and enter your trip date and time. Then you have to choose your preferred car and pay for the service and you are good to go. Revv is also one of the popular car rental service providers. They provide their service in cities like Bangalore, Hyderabad, Chennai, Mumbai, Pune, Delhi NCR, Chandigarh, Jaipur, Visakhapatnam, Mysore, and Coimbatore. To book a service from them you have to go to their website or mobile app. Then you have to select between Round trip, One-way: Outstation, One-way: Local, and Revv-to-Work option. Then add the trip date and select location and get done with the payment. Once you are done with the payment revv will send your preferred car at your doorstep. Talking about the pricing, they charge on weekday, weekends and Peak Season basis. They have varieties of cars with different price list. However, the cheapest fair of a car is Rs.49 per hour without fuel. If you choose the fuel option then the cheapest price is Rs.65 per hour. 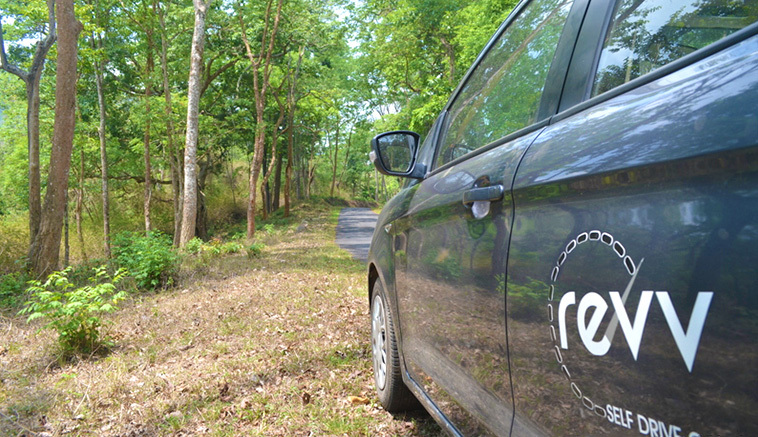 However, before choosing any of the self drive rental service do make sure you have read the terms and conditions. Also if you are confused about anything then call them up on their helpline and solve your query. Be the first to comment on "Top 5 Self Drive Car Rentals Company in India That Provides Inexpensive Service"